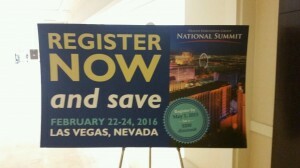 Day 2 of the National Summit started bright and early yesterday morning. 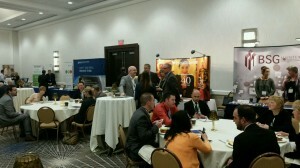 We spent breakfast eating and mingling with our wonderful sponsors from near and far. Right after breakfast attendees had the option to choose between two different session tracks: “Alternative payment Arrangements: Learning how to Ride the New Wave” and “The Doctor is Really In: Expanding Primary Care in the Senior Housing and Elder Care Environment.” Although picking between these two sessions was a tough choice, attendees found value in both sessions that they would be able to apply to their individual organizations. We enjoyed a delectable lunch and some free time, and then wrapped up our day with a workshop intensive on bundled payment in the industry. The panel, moderated by Jade Gong, senior advisor at Health Dimensions Group, really got into the finer details of redesigning care delivery processes and increasing the levels of patient activation. After a busy day full of new connections and new information, attendees dispersed to explore the abundance of activities that Orlando, Florida has to offer before the final day of the National Summit. We can’t believe it’s almost over, but mark your calendars! The 2016 Summit dates have officially been announced. 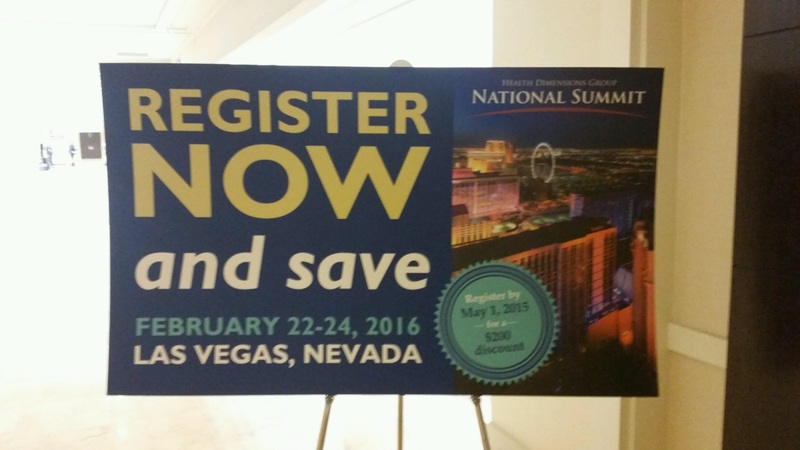 We hope you can join us in Las Vegas on February 22-24, 2016.